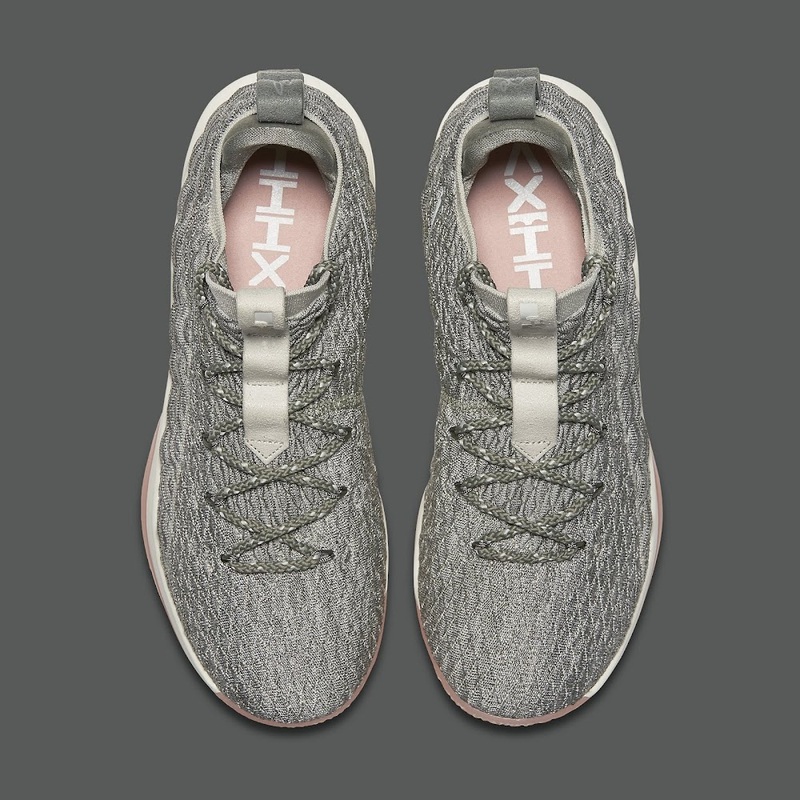 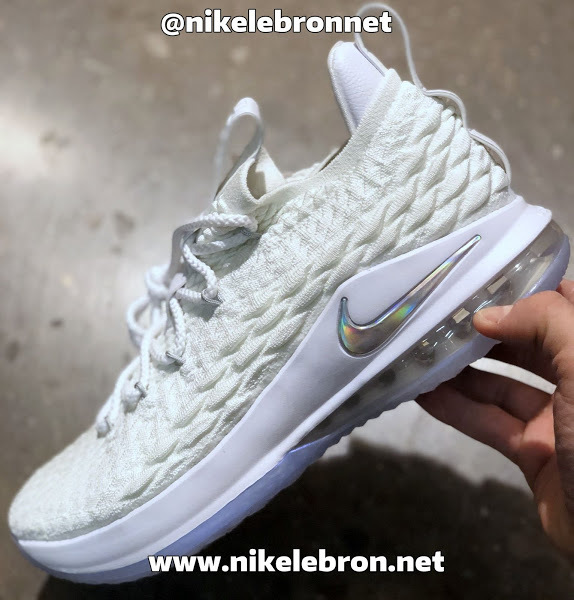 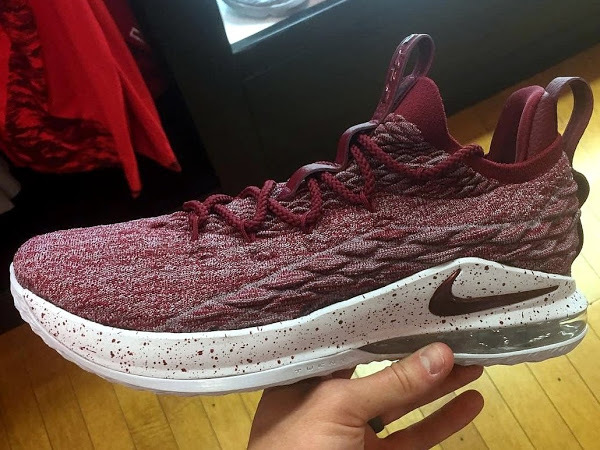 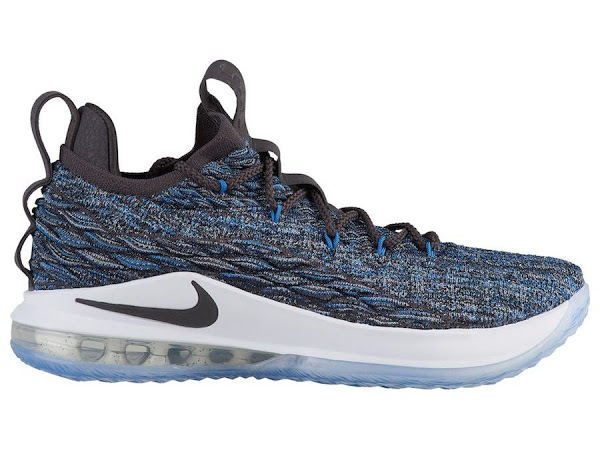 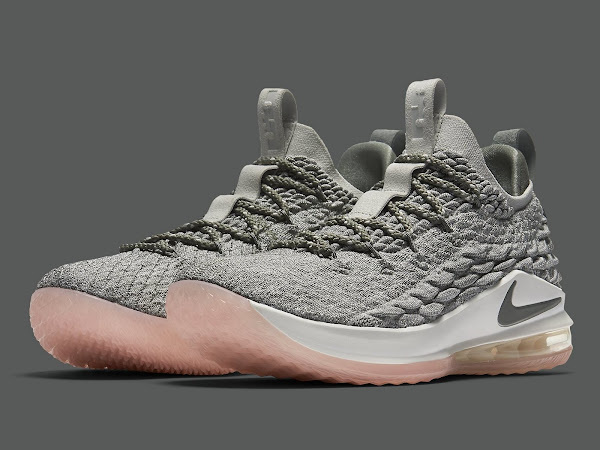 Nike has already kicked off the LEBRON XV Low with the energy release of the Supernova colorway last week. 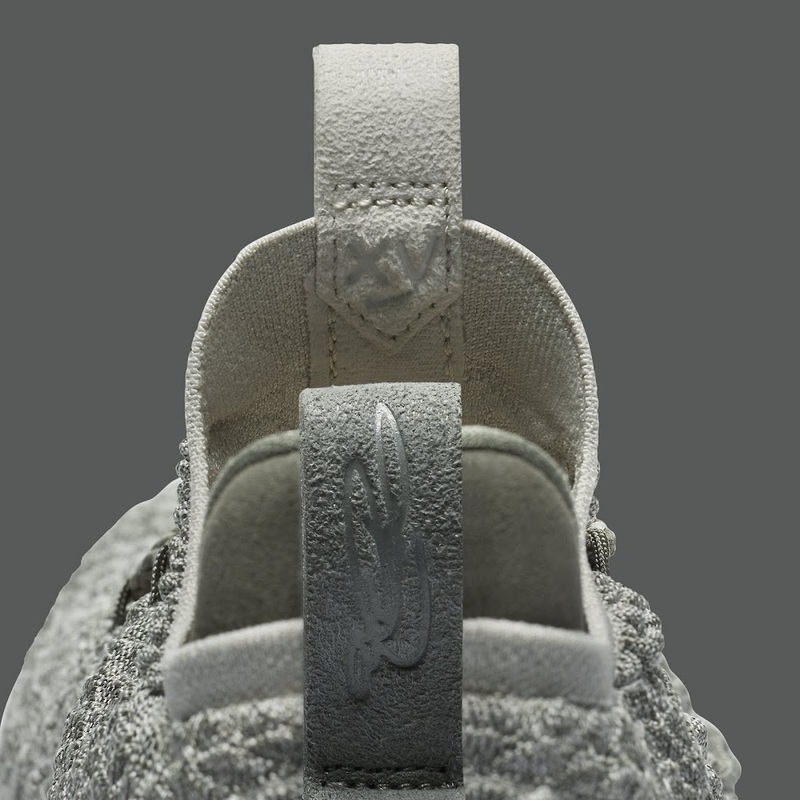 It will be interesting to see if more pairs are coming out in the upcoming weeks. If you prefer regular toned back styles mark your calendars on March 30th. 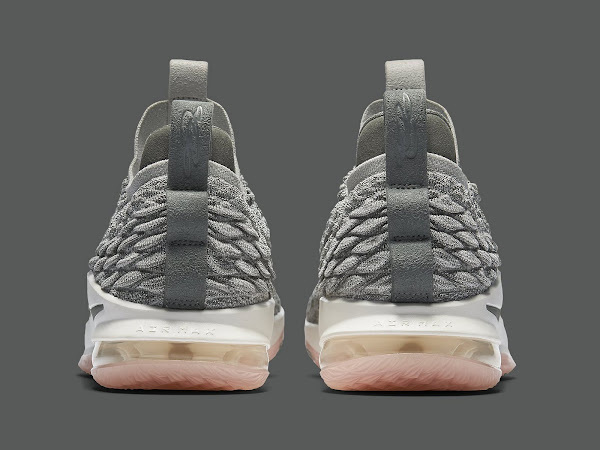 This is when two General Release make ups are scheduled to be released. 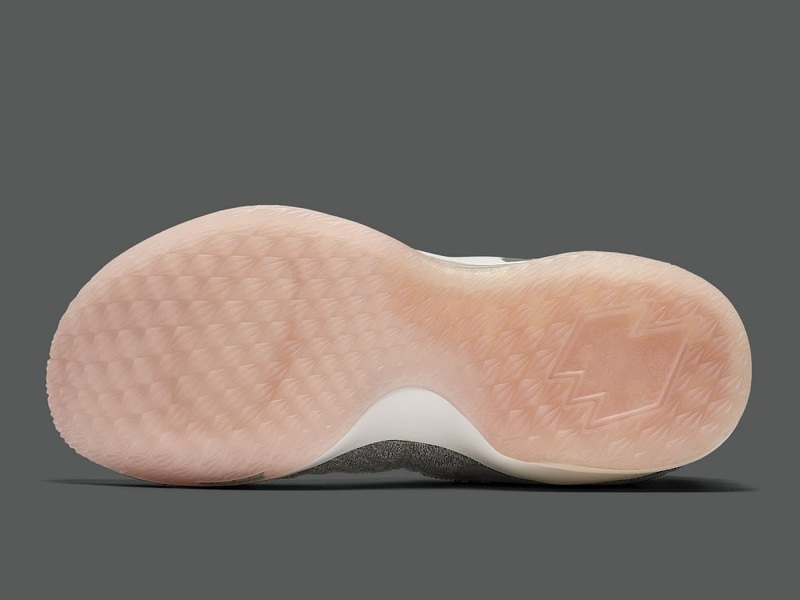 This includes the White and Silver colorway and the presented Light Bone edition. 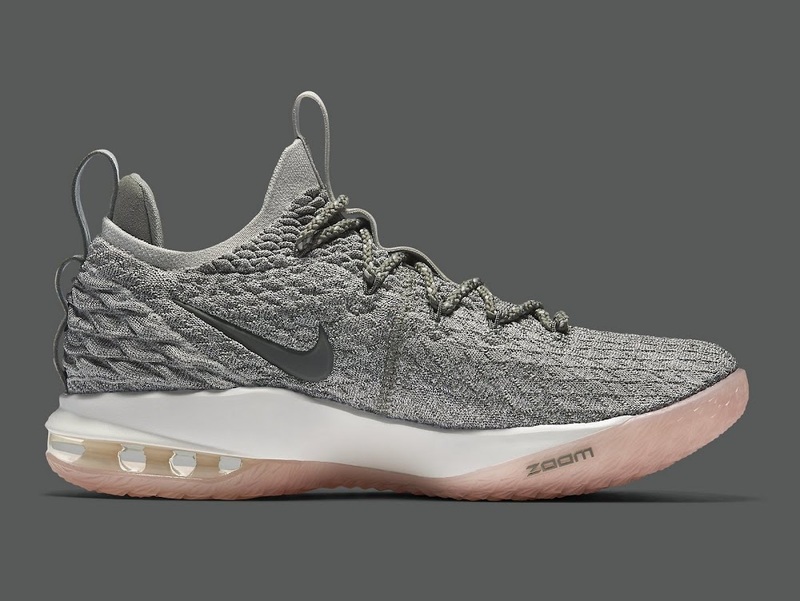 Initial reports claimed these to sport a Grey upper, but it looks more like a Khaki shade. 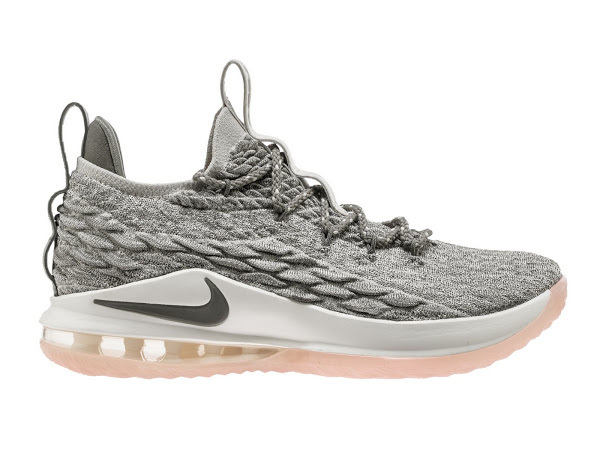 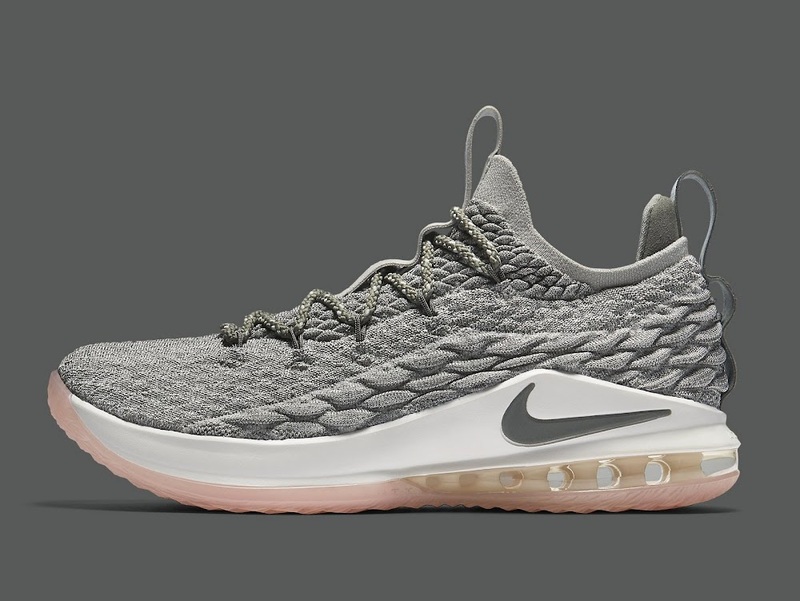 This LeBron 15 Low uses a salmon-colored outsole for an additional pop. 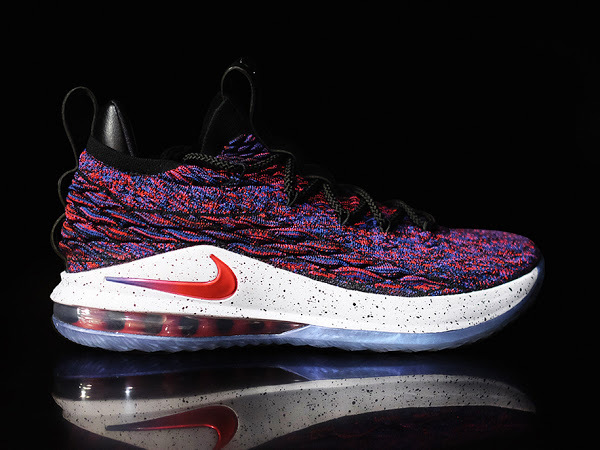 Look for these in stores next Friday for $150.